Major league baseball (MLB) starts playing the regular season this week and is the professional baseball organization that is the oldest of the 4 major sports organizations which became very popular after the Civil War was over in 1865. Baseball is described as “America’s national pastime” with a long and glorious sport history. 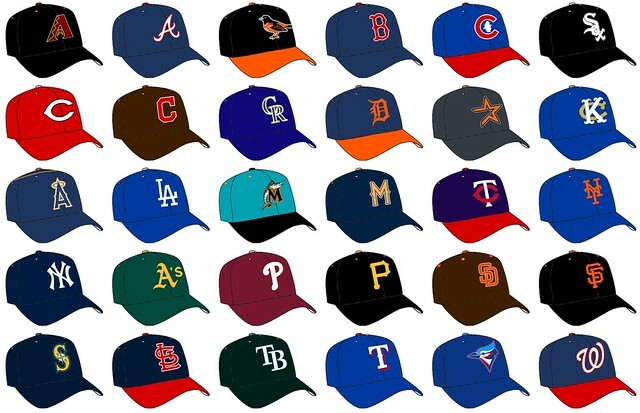 The National league (NL) was founded in 1876 while MLB was established in 1903 with 15 teams in each league (i.e. NL, AL) and 30 teams total. The current MLB regular season usually begins on the first Sunday in April and ends on the first Sunday in October. Teams play 162 games each season and five teams in each league advance to a four-round postseason playoff series that culminates in the World Series with best of 7 game championship series between the two league champions. Professional baseball has many great players at each position in their rich history. I’ve attempted to rank the best players at each position including players, managers, GMs, and broadcasters. This is not a complete list and players are not ranked in order but the list does include many great baseball players from the past history of major league baseball. Sorry if I forgot any great or favorite players from your team. You can fill in your best or favorite picks at the end of the article. Enjoy and have fun! Please post your best or favorite all-time MLB players by position or any comments. Black Sports History in Alabama: Curtis Horton, Sr.